Do you want some FREE MONEY? How about $500! 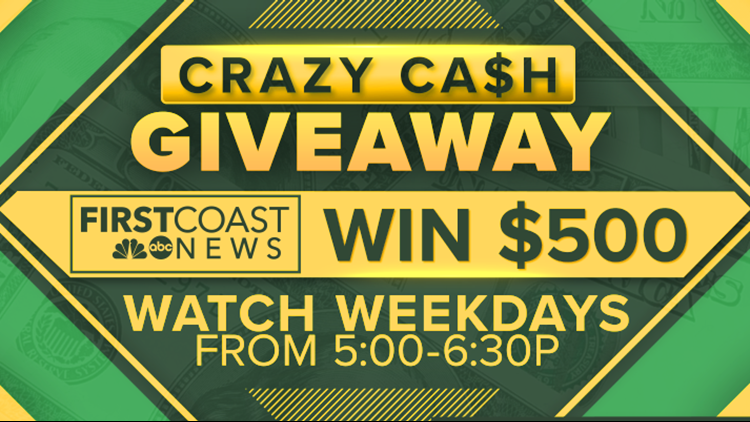 Watch First Coast News from 5:00-6:30 pm weekdays, look for the “Word of the Day” then go to the First Coast News Facebook Page & register to win! No fancy contest names… just FREE MONEY! Enter now for a chance to win $300 worth of Florida Lottery Scratch-Off tickets! 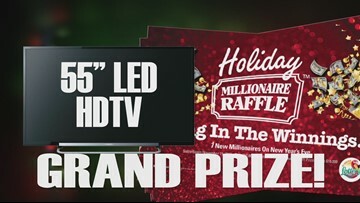 Watch GMJ at 6 am M-F for the Gold Rush Special Edition “Word of the Day” and your chance to win $300 worth of Florida Lottery Scratch-Off tickets plus… the Grand Prize... Five (5) $100 Gift Cards! Register Now to win tickets for the Clay County Fair! Enter to win a VIP Fair Experience, front row seats to a concert & a "Behind the Scenes" tour of the Clay County Fair! Enter to win tickets to Universal Orlando Resort™! You could win 1-Day Park-to-Park tickets to Universal Orlando Resort™. Register Now! To win register here. No fancy contest names… just FREE MONEY! 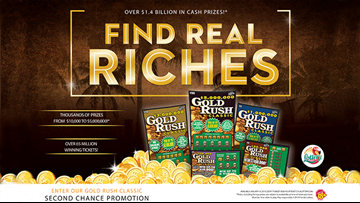 Watch GMJ at 6 am M-F for the Gold Rush Classic “Word of the Day” and your chance to win $300 worth of Florida Lottery Scratch-Off tickets! Win tickets to see some of the elite performers of the World of Dance Show on October 14! 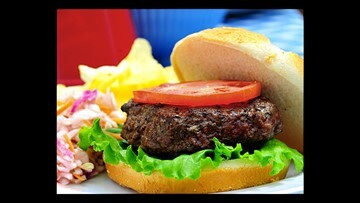 Razzle Dazzle Mom this Mother’s Day! How do you do your Dale's? 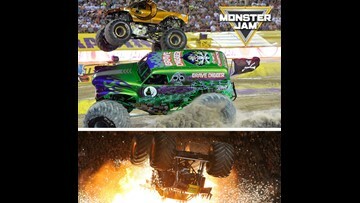 Enter to WIN a 4-pack of tickets and pit passes to Monster Jam at EverBank Field Saturday, February 20th. Wake Up & Win on GMJ! 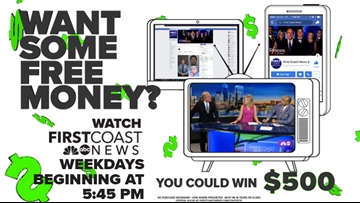 Watch for the Florida Lottery Word of the Day starting Monday on Good Morning Jacksonville and text it to 25543 by 3:00 for a chance to WIN! 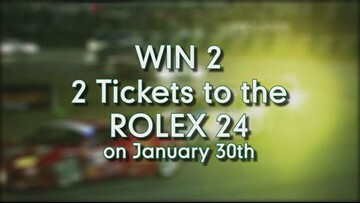 Enter to WIN tickets to the Rolex 24. Watch Sports Final Sunday after First Coast News at 11:00 to text the Word of the Day to 25543. 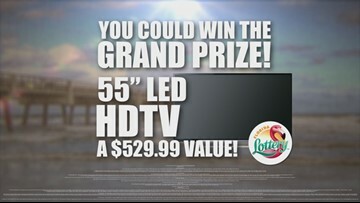 Florida Lottery Text to Win on GMJ!